RA Atmore Inc. is honored to serve the community both by contributing our specialized contracting services to improve the environment and contribute to protecting the community from fire danger. Our President Richard Atmore is a founding member of the Ventura County Fire Safe Council, a non-profit partnership committed informing and organizing the the local community against fire hazards. 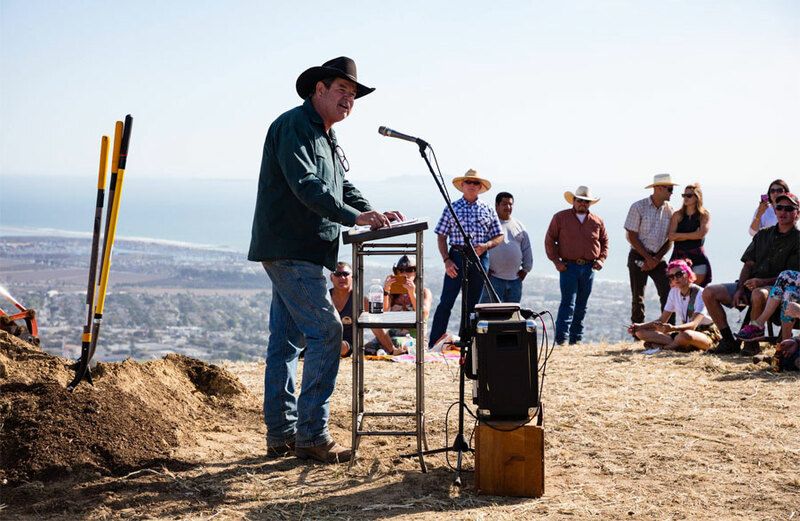 RA Atmore was instrumental in helping to found and manage Rancho San Buenaventura Conservation Trust which has permanently protected 615 acres of land to date. Restore and manage hundreds of acres native habitat in local watersheds. Help protect and restore ecosystems by working with landowners to eradicate invasive plants.